Commercials have certainly evolved from the time of your parents, and even your grandparents,’ generations. If you get TV Land in your cable package, you might have even caught some of the older, retro commercials interspersed between episodes of The Andy Griffith Show and I Dream of Genie. Yes, things were certainly different back then when all you really needed was a cute mascot, an infectious jingle and an authoritative voice to move product. 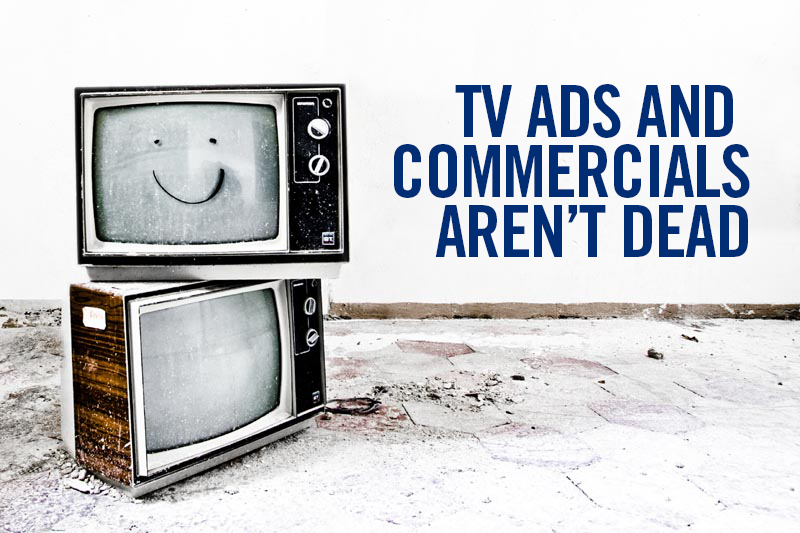 However, commercials, and really marketing as a whole, have evolved. While not an entirely alien concept to the early television marketing of the ‘50s and ‘60s, newer generations have certainly taken it to a whole new level. Whereas before, ads would entice you to buy their hair cream by suggesting you might “get lucky with the ladies,” commercials these days aren’t shy at all about not only hinting at that outcome, but pretty much guaranteeing it. And people eat it right up. Why wouldn’t they? Whereas an infectious jingle would stay with you for weeks on end, a lot of companies nowadays try a different approach. Marketing bizarre imagery and admittedly disturbing notions, it is the initial shock that this form of advertising administers that is just as memorable (if not scarring) as an unforgettable jingle. Who could forget the Jack Link’s beef jerky commercials where people play pranks on Sasquatch? What about those countless Skittles commercials that walk the fine line between disturbing and artistically absurd? Probably the earliest example of this that comes to mind is the saga of the Energizer Bunny. In the mid to late ‘90s, the iconic Energizer Bunny was involved in everything from kidnapping attempts to intriguing espionage. He even became the target of Darth Vader and other iconic movie villains. While these commercials really didn’t push the brand or the product, they served as serialized snippets of a story involving the unforgettable mascot. You actually had to pay attention to these commercials, and people were definitely watching. Ever hear of an ARG? ARG is an acronym, which stands for Alternate Reality Game. The premise of an alternate reality game is to draw the consumer into the fictional world of a product or brand, and have that fictional world be influenced by things the consumer does in the real world. One of the best examples of this was the various ARGs created around the hit television series, Lost. Viewers would watch an episode, see some kind of cryptic clue in a commercial or scene, then go online where they would try to solve a mystery, all while being bombarded by advertising. If you thought you could escape commercials by using online streaming services, think again. Whether it’s the infinite repository known as Hulu or even Fox’s very own streaming video player, there are guaranteed to be ads spliced into the programming. Even services that aren’t blatantly associated with television, like YouTube, have implemented ads in their videos. Those are really just a handful of the examples that illustrate a clear evolution not just in commercials, but marketing methods as well. And, you can bet, that as the ways we interact with and utilize technology continues to evolve, so will the advertising.